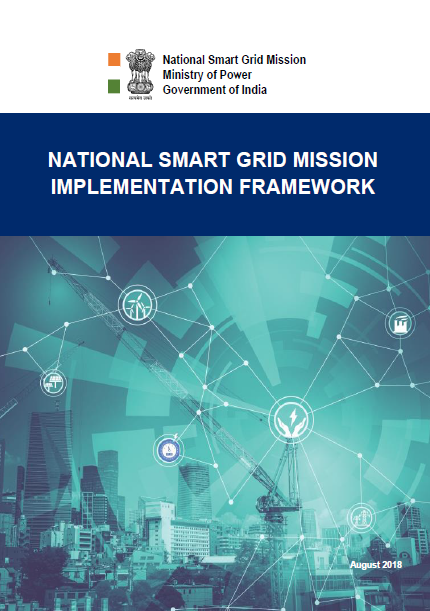 NSGM Implementation Framework: During the establishment of NSGM, it was envisaged to define the policies, goals and strategies for Mission along with the working modalities. Accordingly, the framework document was prepared covering the policies, goals, principles, business models for projects, monitoring and verification methodologies etc. 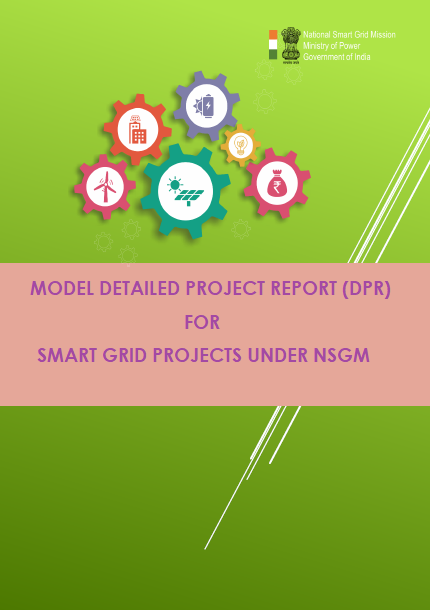 Model Detailed Project Report (DPR) for Smart Grid Projects under NSGM: NPMU has developed a Model DPR for Smart Grid Projects to harmonize the proposals to be submitted. The model DPR was developed to assist the utilities in forwarding Smart Grid project proposals in a uniform structure so that evaluation of proposals shall be carried out in best possible ways. 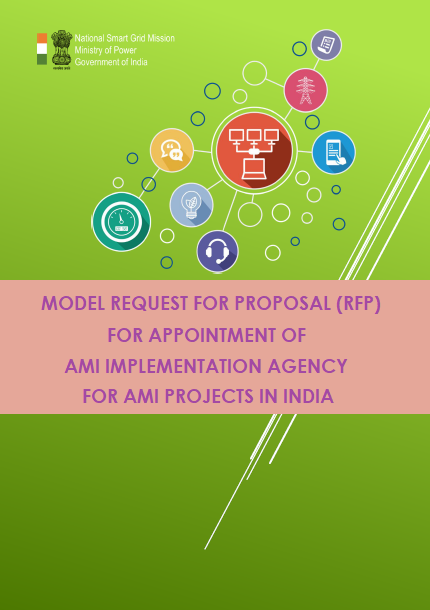 Model Request for Proposal (RfP) for Appointing Implementation Agency for AMI Projects: From the past experiences of pilot projects, it was seen that the utilities often struggle to release tenders and prolongs tendering process for months/years. To harmonize the approach towards tendering and bid evaluation for appointment of a System Integrator for Smart Grid project deployment, a model Request for Proposal (RfP) / Standard Bidding Documents (SBD) was prepared in two volumes. Along with this, a model Memorandum of Understanding (MoU) between Utility and the AMI Implementing Agency is also prepared.